Live in Westboro! 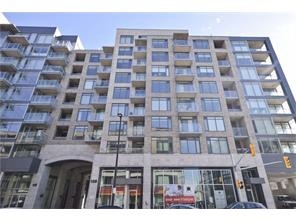 This bright and stylish 1 bedroom condo features modern finishes in a prime location. Open concept design with upgraded hardwood flooring, newer high quality appliances and quartz counters. Master bedroom features sliding doors and balcony unobstructed Southern views! 3 Piece bathroom complete with glass enclosed shower and quartz vanity. Convenient in-unit laundry. 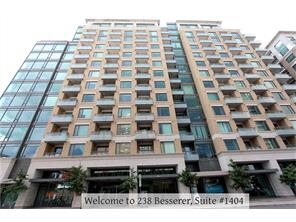 Includes 1 underground parking and storage locker. Fantastic building amenities include: Fitness center, theatre room, games/common room and roof top terrace with BBQ's. Enjoy the many amenities of Westboro just outside your door!